If you smoke cigarettes knowing the side effects, well, that’s your choice. But now, if you throw the cigarette butts on the sidewalk or out your car window, there might be a solution to your littering problem. Trash-collecting birds are the answer for Puy du Fou, a history-themed amusement park in France. Rooks, a member of the corvid family, which also includes ravens and crows, are birds that have high cognitive function making them intelligent enough to be given tasks. 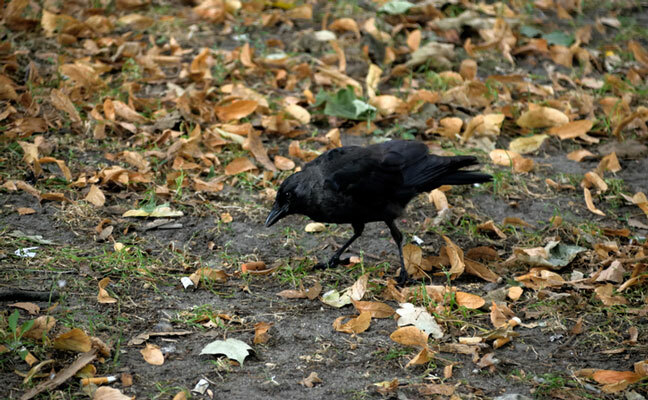 The birds are considered part of the staff and assigned to clean up litter — specifically cigarette butts. The birds were trained to gather the cigarette butts in exchange for peanuts that were dispensed from a vending machine-like receptacle. How about that for bird control?